For those who have never been to Madrid before, the city can be a bit overwhelming at first sight. This is why we tell everybody that you can think of the Citylife Madrid office as your home base! In our office there is a nice lounge area with free WIFI and the team is there to give you all the support you may need! Feel home at our office and take a breath to relax. All support is completely free of charge. GET YOUR FREE MADRID STARTER PACK & ALL THE HELP YOU MAY NEED! > Get all the help you need upon arrival: Come pick up your free Madrid Starter Pack and ask us any kind of questions. Our team consists of ex-international students who are experts when it comes to Madrid. This starter pack plus our expertise is available to support you in every way possible! Read more about the Madrid Starter Pack here! > Find a room & receive general advice on do’s and dont’s for housing: Finding a room in Madrid can be a bit of a challenge. We will help you understand the “must knows” when it comes to housing. 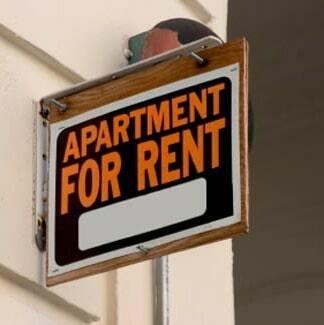 We will also support you with your housing search in our office if needed. Detailed information on student accommodation can be found in our free Housing Guide. You can also use our free office WIFI to do some research on housing, to contact your family and friends and let them know that you safely arrived! > Get a Spanish SIM card: Understanding the exact costs and the fine print when it comes to choosing the best SIM card deal is a bit complicated. We will explain what you need to bear in mind and watch out for. Currently one of the best deals to get your Spanish prepaid SIM card is with Lycamobile. You won’t need to sign any papers and you add money to your phone at your own discretion. 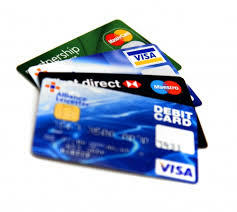 We have Lycamobile SIM cards in stock and will help you to activate them so that you are connected on your first day upon arrival in Madrid. Read more about Getting connected in Madrid (Phone & Internet) here! > Public Transportation Card & Abono: Almost all students in Madrid use the public transportation system on a daily basis. 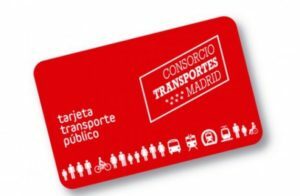 The cheapest and most convenient way is to get your monthly transportation pass, which gives you full access to all Madrid public transportation. If you didn’t order your transportation card online, stop by our office in the mornings and obtain your card instantly! Please bring a passport sized photo as well as an ID/Passport with you. This will save time, money and hassle as the waiting time to receive your transportation card during the peak of student arrival times can be up to 3 weeks. We will also explain how the public transportation system works in detail. > Getting Legal: There is always lots of confusion among international students when it comes to legal paperwork like the Empadronamiento and the NIE/TIE. We will give you information and guidance to support you in a potential application process for these legal papers. You can obtain more information on legal topics right here. > Opening a free Spanish a bank account & money transfers: Optimizing your spending during your time in Madrid is a bit of an art as you are potentially dealing with a different form of currency, different exchange rates and different fees associated with the use of ATM’s and credit cards abroad. We will give you some recommendations on how to open a free bank account in Spain and what options for transferring money are available so you learn how to minimize fees. It is important to check with your current bank institute regarding the costs related to ATM withdrawals and any other activity with your current debit/credit cards. > The Spanish Medical System: Spain has an excellent healthcare system with a wide network of care centers and hospitals. We will help you understand the basics and will give you recommendations on where to go in case you get sick. Understand the Spanish healthcare system from pharmacies and the “Centros de Salud” to public hospitals vs. private hospitals. We also provide you with a list of English speaking doctors and specialists as well as an overview of helpful emergency contact numbers. STOP BY YOUR INTERNATIONAL OFFICE TO COMPLETE YOUR ENROLMENT! Next recommended step within your first days in Madrid is to stop by your international office to finish the sign in process for your classes, to request your student ID, check on potential remaining tuition fees. Don’t forget to check on the details of a potential language course offered by your university and the exact dates of the official welcome day / welcome week. Attending the official orientation days of your university is always an important part of starting at a new university, so you should plan on attending in case you will be here in Madrid on time. 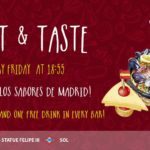 LIVE & ENJOY MADRID AND SPAIN WHILE SAVING MONEY AND MEETING PEOPLE! 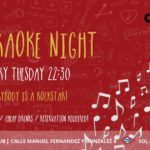 > Explore Madrid & Spain while making friends: Madrid is a vibrant city that boasts tons of fun things to do day and night. Every week we post an activities agenda for you, that will allow you to choose from all kinds of social and cultural activities. A lot of these activities will be free of charge (e.g. 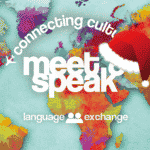 Madrid City Walking Tours, International Get-Togethers and Language Exchanges). 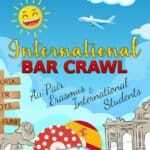 These activities and events are very good way of meeting new people and making new friends from all around the world! For those of you who wish to travel a lot while here, we will be hosting many exciting trips planned during the weekends of the semester for you that will take you on adventures you’ll never forget. Meet new people, try new things and truly experience Spain! > Save money from the very start: Saving money has never been easier! We understand that as young international travelers you are living on a budget. With the City Card (Citylife membership card) you will gain access to some of the greatest deals the city has to offer! Whether you’re looking for discounts on flights & hotels, a discount on your favourite restaurant, a gym memberships or you simply need to save money on basic daily necessities. If you are interested in more details on the discount card, stop by our office and we will explain Madrid’s most popular discount card among international young people in more detail. 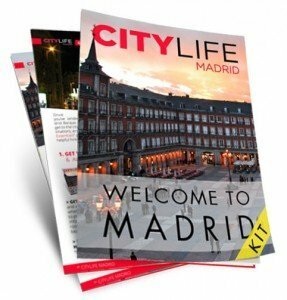 > Download our free Live & Enjoy Madrid guide: This free guide will be your must have companion and friend during your stay. It will help you experience this amazing city & Spain to the fullest! Get to know about Madrid’s hidden treasures, fun leisure and nightlife activities, useful tips on saving money, Spain’s hotspots that you shouldn’t miss and much more! 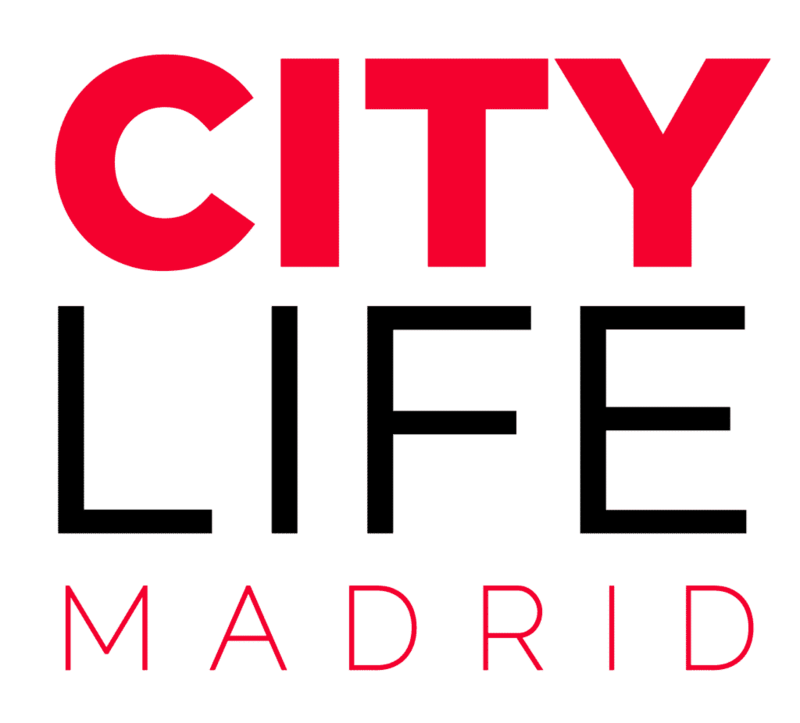 > The Citylife Madrid Newsletter: Subscribe to the weekly newsletter of Citylife Madrid and get to know this beautiful city. Discover and enjoy Madrid & Spain, receive information on great discounts, stay up to date with our events and much more! Make the most out of your time in Spain by taking advantage of all there is to do and see! Join our latest “Live & Enjoy” WhatsApp forum and keep up to date! 7 Things I wish I had done before coming to Madrid!